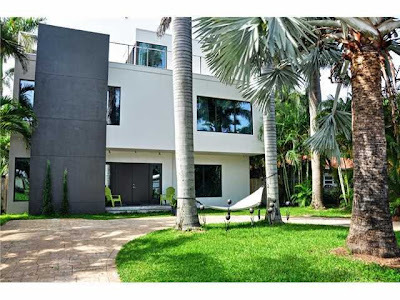 In the ever-shrinking real estate market South Florida currently experiences, modern architecture is not exempt from the dreaded TIS, also known as the Tight-Inventory-Syndrom. Especially hard-hit are the price brackets under $1.0 million. 2 bedrooms, 2.5 bathrooms, 1,531 sf under air (141 m2), built in 1960. Asking $799,500 ($522/sf, $5,676/m2). A fine remodel of a flat roof mid-century-modern home, probably one of the nicest current examples in this price bracket. 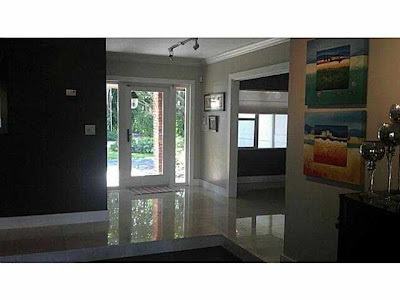 2 bedrooms, 2 bathrooms, 2200 sf under air (202 m2) on a 9,000 sf lot (828 m2), waterfront with bay access, built in 1952. Asking $849,000 ($386/sf, $4,195/m2). Typical MiMo-style house on the water with fixed bridges, in a nice area to boot. 5 bedrooms, 3 bathrooms, 3953 sf under air (364 m2) on a 8,359 sf lot (769 m2) with pool. Asking $849,000 (215/sf, $2,334/m2). Appealing modernist two-story house in a neighbourhood with quite a few hidden modernist gems. 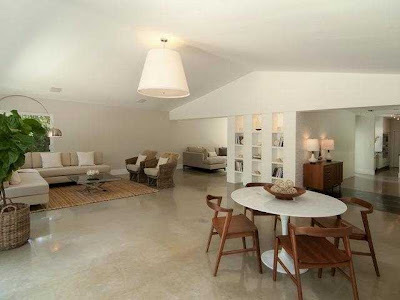 3 bedrooms, 2 bathrooms, 1,742 sf under air (160 m2) on a 7,500 sf lot (690 m2), with pool,, built in 1968. Asking $749,000 (430/sf, $4,674/m2). 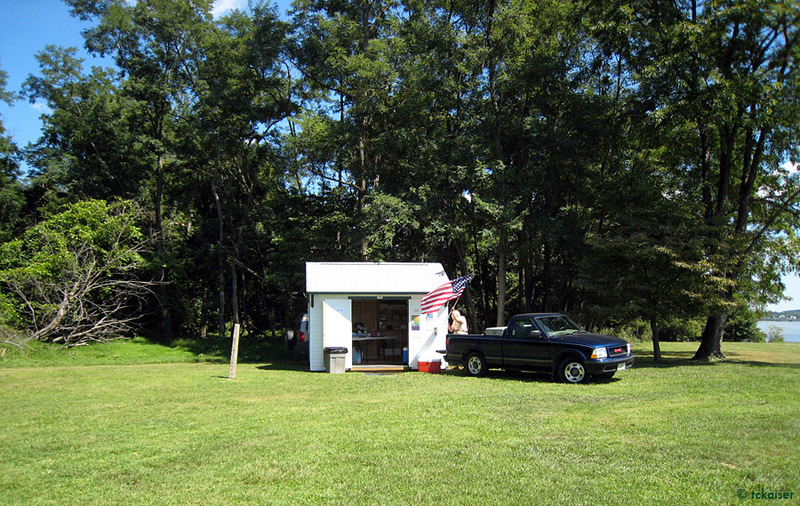 A fine example of the architecture of beloved local Donald Singer. 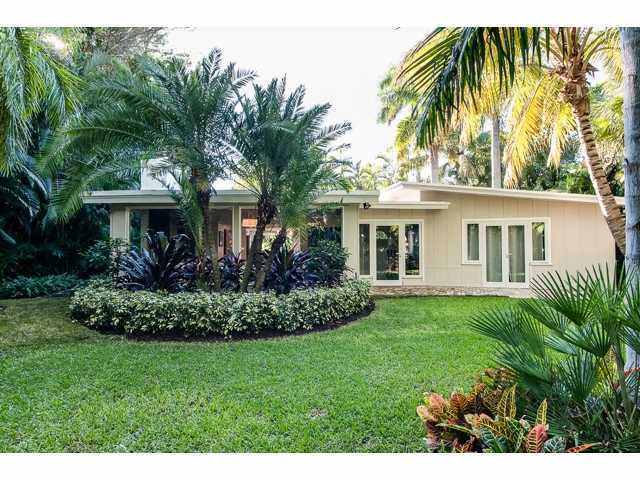 5 bedrooms, 3 bathrooms, 2,935 sf under air (270 m2) on a 15,290 sf lot (1,407 m2), with pool, built in 1963. Asking $860,000 (293/sf, $3,185/m2). Not quite consequent in all details (e.g. crown molding), but a nice open remodel. 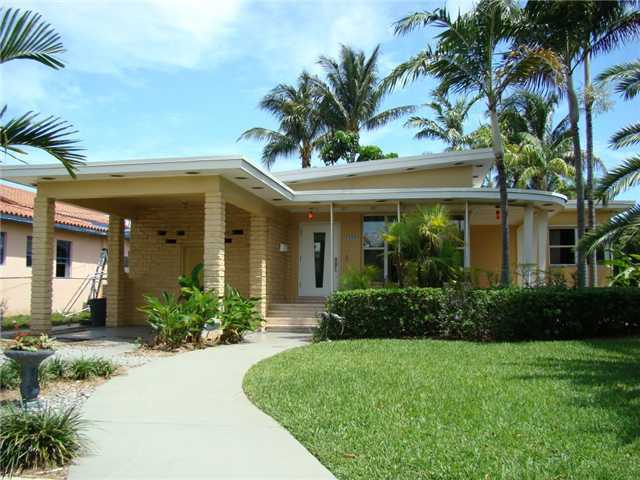 4 bedrooms, 2 bathrooms, 2554 sf under air (235 m2) on a 2554 sf lot (235 m2), with pool, built in 1958. Asking $849,000 (332/sf, $3,613/m2). 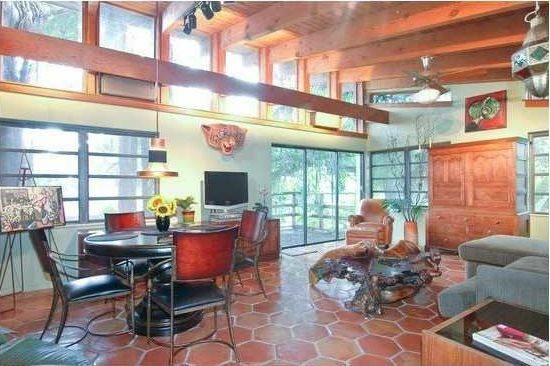 Not yet verified, this house shows a lot of details typical for a true Florida luminary: APB, or Alfred Browning Parker. 3 bedrooms, 3 bathrooms, 2530 sf under air (233 m2) on a 41817 sf lot (3,847 m2), with pool, built in 1953. Asking $750,000 (296/sf, $3,222/m2). 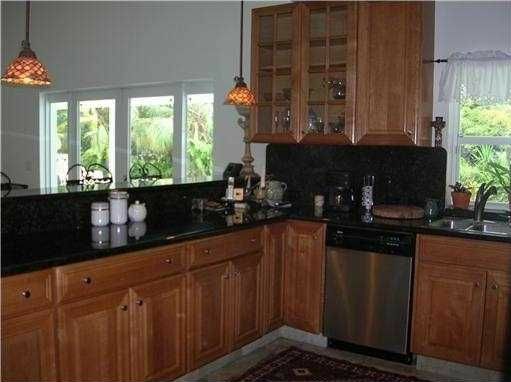 The opposite to above, so to speak: this kitchen photo exemplifies the train wreck that happens when uninformed (or uninterested?) owners remodel a modernist house. Be prepared to de-renovate. 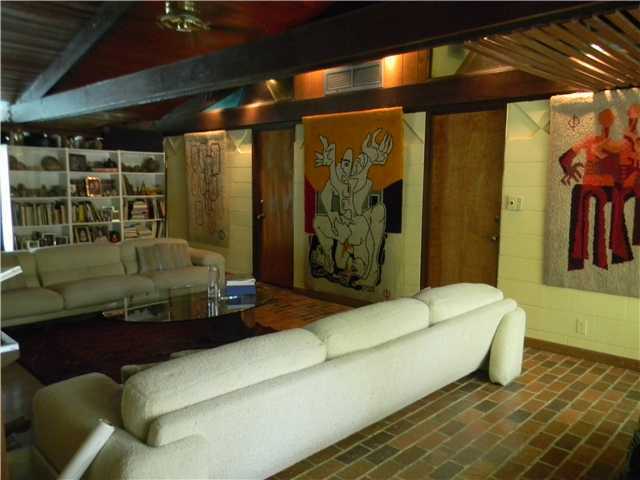 3 bedrooms, 2 bathrooms, 2,986 sf under air (275 m2) on a 17,244 sf lot (1,586 m2), with pool, built in 1973. Asking $749,000 (251/sf, $2,726/m2). Owners with considerably more taste left this house mostly untouched, with good period details worth keeping. 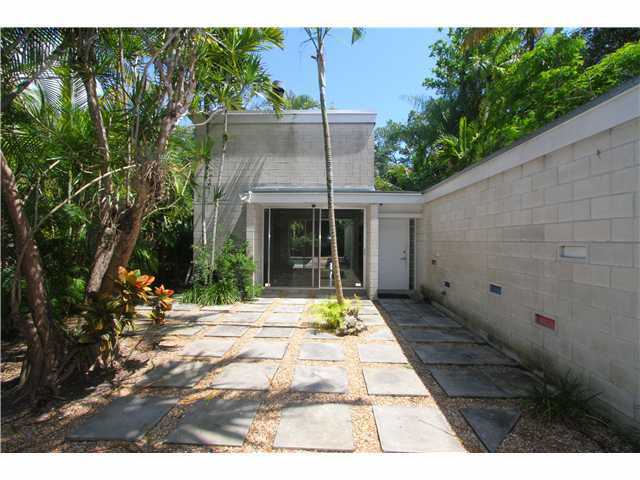 3 bedrooms, 2 bathrooms, 2,844 sf under air (262 m2) on a 10,075 sf lot (927 m2), with pool, built in 1971. Just sold for $775,000 (273/sf, $2,962/m2). This classic by architect Wahl Snyder was so briefly on the market that I didn't have a chance to view it – but if the new owners read this and ask me over I will make time right away, naturally. 3 bedrooms, 4.5 bathrooms, 3,925 sf under air (361 m2), pool, waterfront, built in 1988. Asking $795,000 (203/sf, $2,202/m2). On the border between modernist and contemporary, but a light-filled space in an area sparse with modern architecture could make this house an appealing option. 3 bedrooms, 2 bathrooms, 1810 sf under air (167 m2) on a 6,255 sf lot (575 m2), built in 1976. Asking $799,500 (442/sf, $4,801/m2). 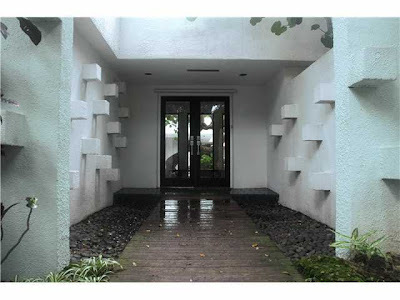 An earlier design of Miami architect Michael Simonhoff, who seems to be still practicing. What are you comments on these houses, and what do you think of the value equation they offer? Looking forward to your thoughts: good, bad or indifferent – and have a great weekend! Have a lovely Independence Day! from the Turkey Point Lighthouse at Elk Neck State Park, Maryland.